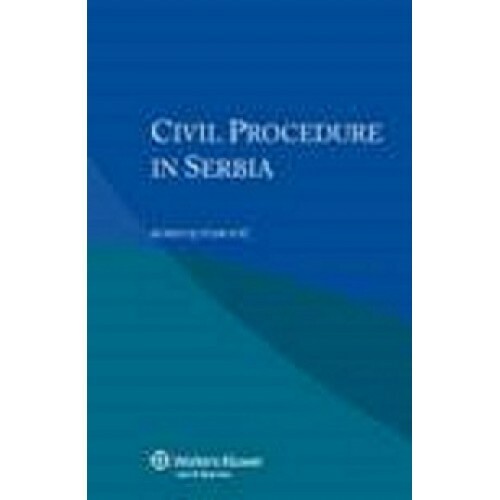 Derived from the renowned multi-volume International Encyclopaedia of Laws, this convenient volume provides comprehensive analysis of the legislation and rules that determine civil procedure and practice in Serbia. Lawyers who handle transnational matters will appreciate the book’s clear explanation of distinct terminology and application of rules. 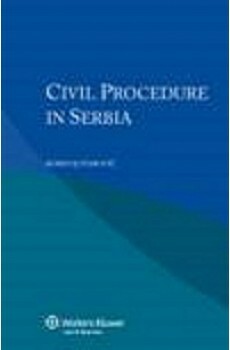 Lawyers representing parties with interests in Serbia will welcome this very useful guide, and academics and researchers will appreciate its comparative value as a contribution to the study of civil procedure in the international context.